This large condo on second floor features 2 yr A/C, washer and dryer hookups inside, large bedrooms with walk in closets, large kitchen and separated dinning room, sliding doors and balcony with garden view. Fresh paint and clean carpet. Ready for occupancy! Easy to rent! The greens is located in the heart of Town and Country. 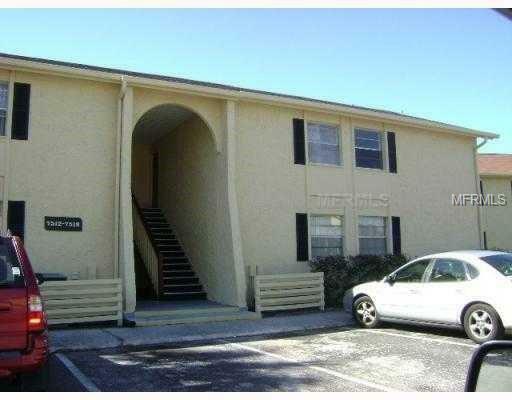 Close to everything (shopping, restaurants, good schools and bus line).